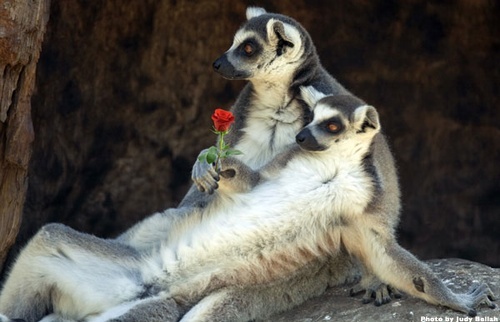 This hot ticket starts out with some romantic decadent wild bites, followed by gathering together for an ‘Amour’ Party featuring a frank talk on the mating habits of our wild friends, and then everyone heads out for a Safari 'Amour' Tour. You’ll travel in an open-air vehicle encountering giraffe, rhinoceros, wildebeest, cape buffalo, zebra and more! $165 per person- all inclusive. Adults only.